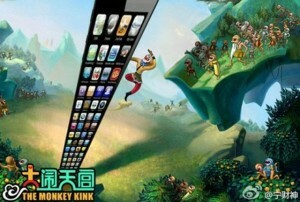 Whenever there is a new iPhone coming out, there will be a huge panic buying in China. 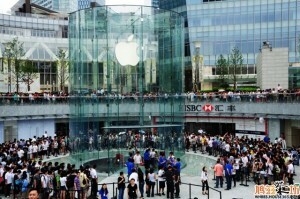 The night before Tim Cook unveiled iPhone 6, Apple took over the whole SNS world in China – everybody is talking about it. 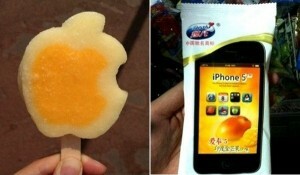 Exactly how successful the Apple cult is in China? The following infographic put together by sohu.com may give us a hint.